National Child Protection Week is all about children and young people. 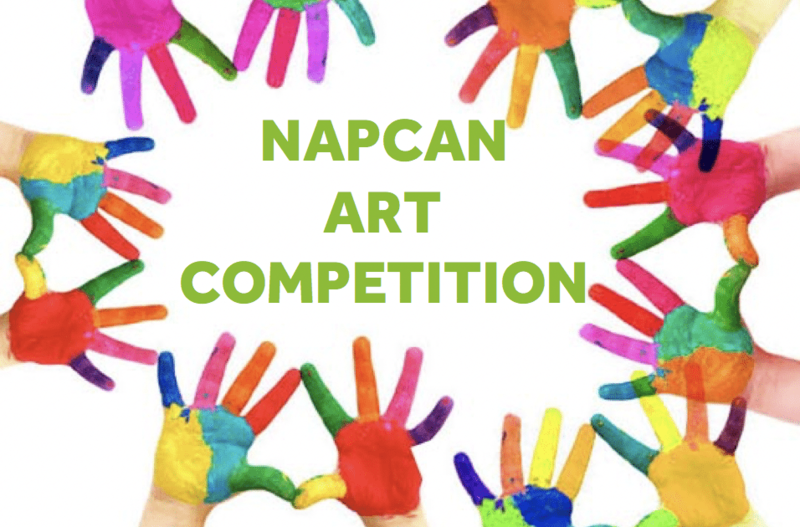 So we’d love to be able to use your artwork to help us spread important messages about how our community can work together to help keep children safe. The winner will receive a $200 gift voucher! We also have four $50 gift vouchers for the runners up. You’ll also get credit wherever your artwork is mentioned. The theme of National Child Protection Week is ‘Stronger Communities, Safer Children’. Basically this means: ‘How do we build happy communities where everyone works together to protect children?’. We want to see what things YOU think are most important in making your community happy and safe for children. What things should adults (parents, friends, family, teachers, volunteers, workers etc) be doing to help keep children safe from abuse and neglect? Draw or paint your artwork on A3 paper (can be landscape or portrait). Your artwork should use pictures rather than words (if you need a few words, that’s ok but no more than four please). Your artwork should follow the theme outlined above and should be a positive image (i.e. not mean or scary). Email a digital photo of your artwork to [email protected] with the subject ‘NCPW 2017 Artwork’. Make sure you keep the original of your artwork because we will need it if you win a prize. WHAT IS NATIONAL CHILD PROTECTION WEEK ALL ABOUT?